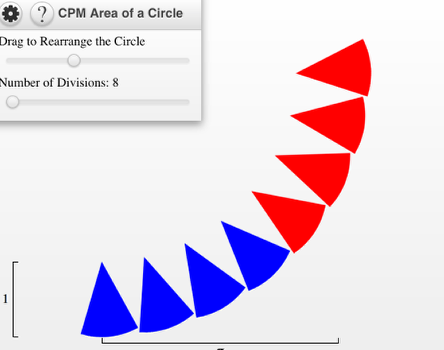 Click on the link below for the “Circle Tool and Area Demo"
1. 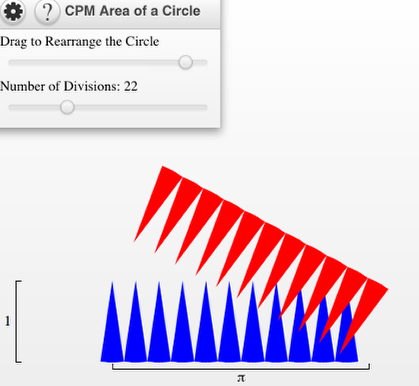 Area of Circles: Drag slicers. 2. 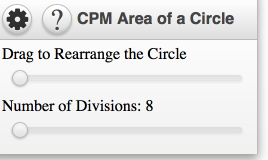 Divide the circle into several divisions.